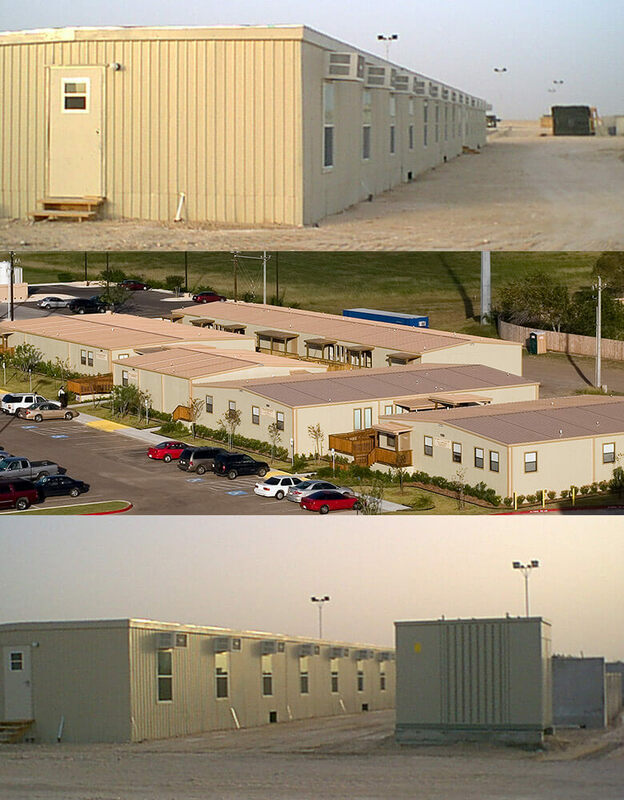 Modular Accomodations to your requirements for Mancamps and Worker Housing. Panelized Modular structures can be shipped in large quantities by ocean-going vessel to virtually any major port worldwide. Delivered 90% complete, these facilities can be operational in a fraction of the time required for conventional construction. Morgan custom designs and builds Modular Accomodations to your requirements for Mancamps and Worker Housing. 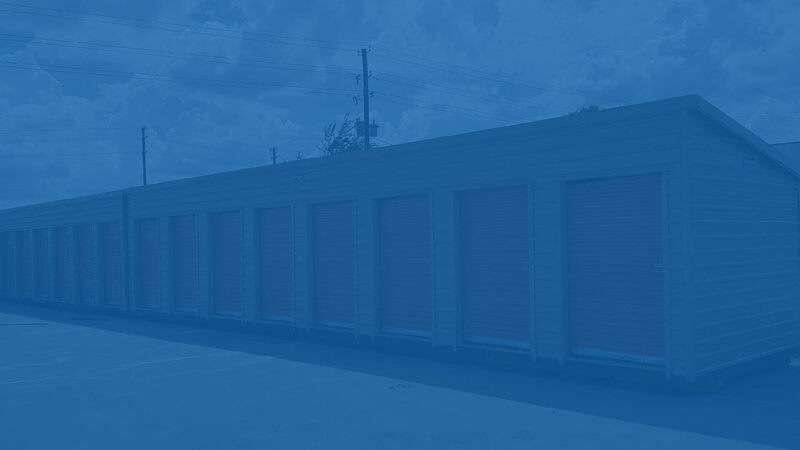 We understand your high performance needs and standards. Our skilled artisans go the extra step to provide modular accommodations that are both functional and comfortable. We offer modular accomodations for any camp layout. Any camp can be modified and built specifically for your need. We have experience building camps for anywhere from 24 people up to more than 2000 people. Centralized procurement and the manufacturing capacity of six full-line manufacturing plants and our newest plant, soon to be established in Canada give us the ability to create Mancamps and Modular Accomodations, of any scale, anywhere in the world.